Detail point table will be updated here very soon. You can see details of all final matches in fixture page by selecting status as "Finals". 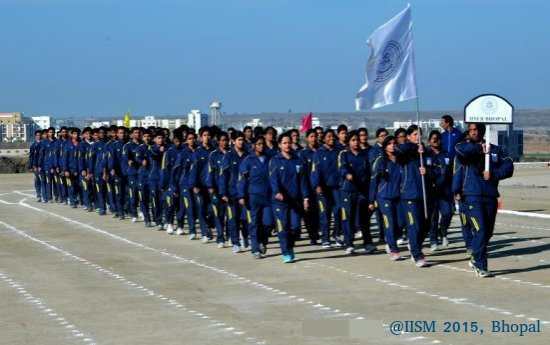 IISM (Inter IISER Sports Meet), is the annual sports meet for the institutes of basic sciences in India. 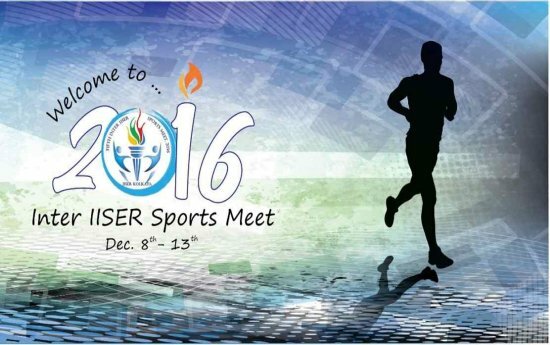 The fifth edition (IISM 2016) is being hosted by IISER Kolkata from 8th Dec to 13th Dec.
Inter IISER Sports Meet (IISM) was started in 2012 when IISER Kolkata organized first edition of IISM . 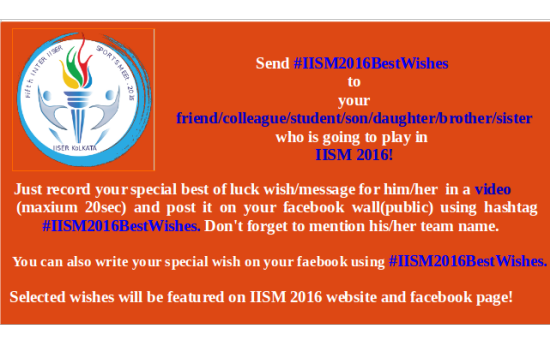 Initialy only IISERs were part of it. 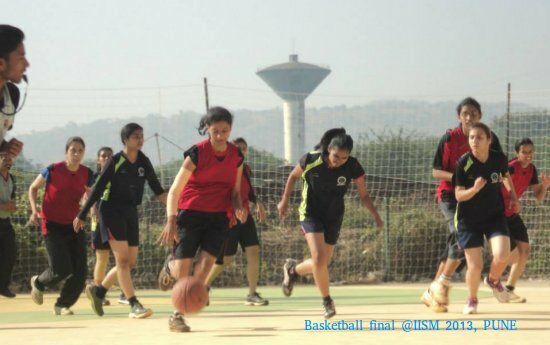 NISER, IISc and Center for Excellence in Basic Sciences also becomes the part IISM in its later versions.